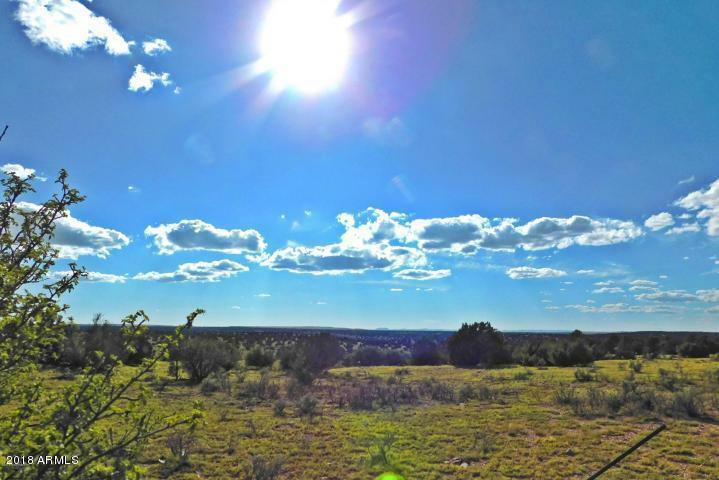 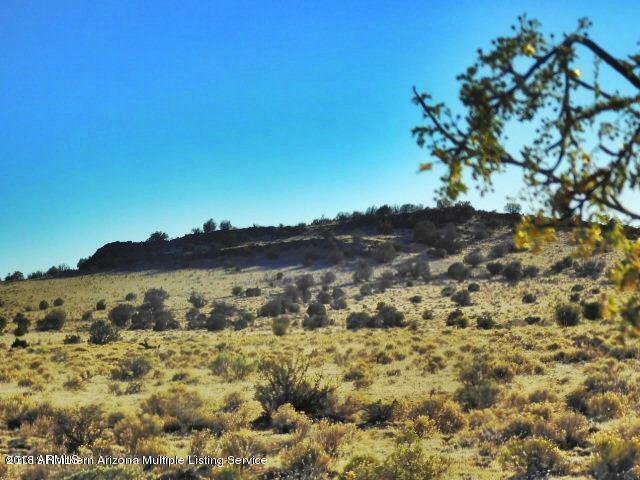 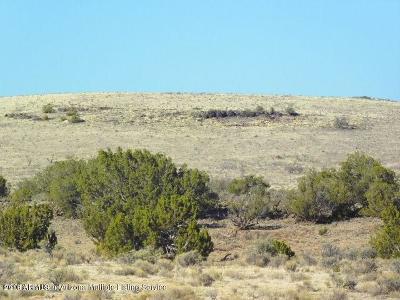 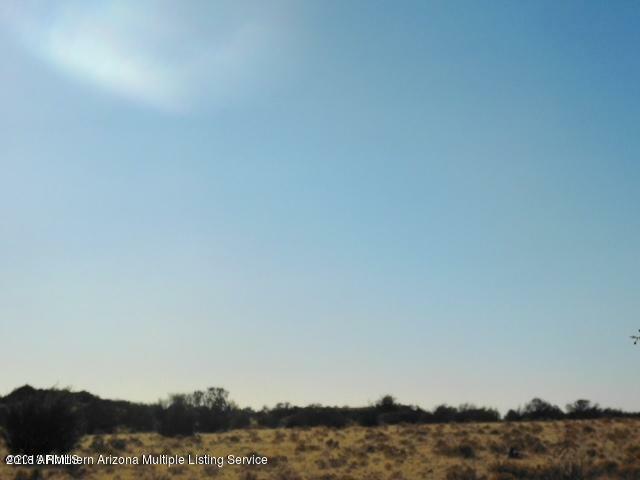 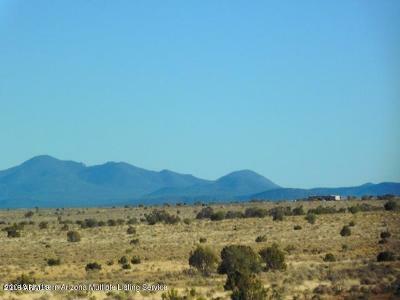 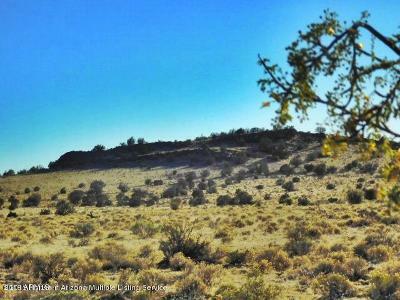 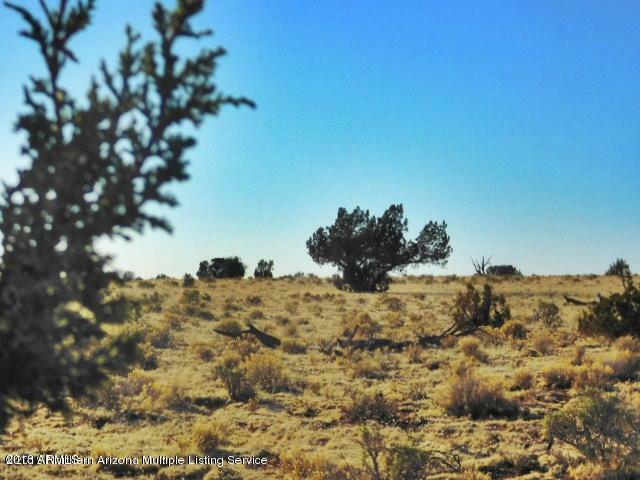 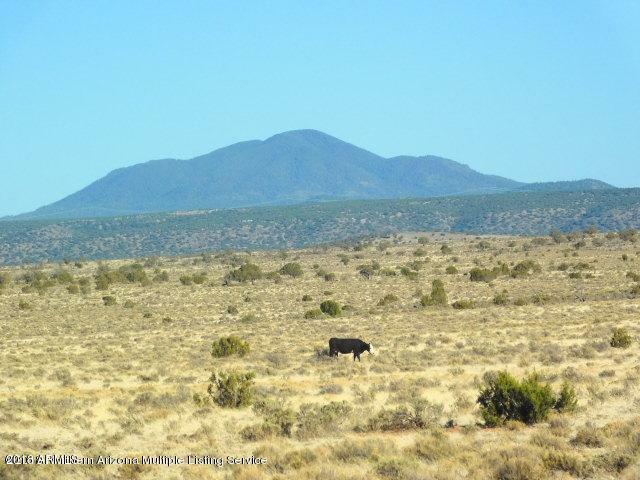 Backing State land you will find Rolling hills, trees and views on this parcel in 4 Hills Ranch. 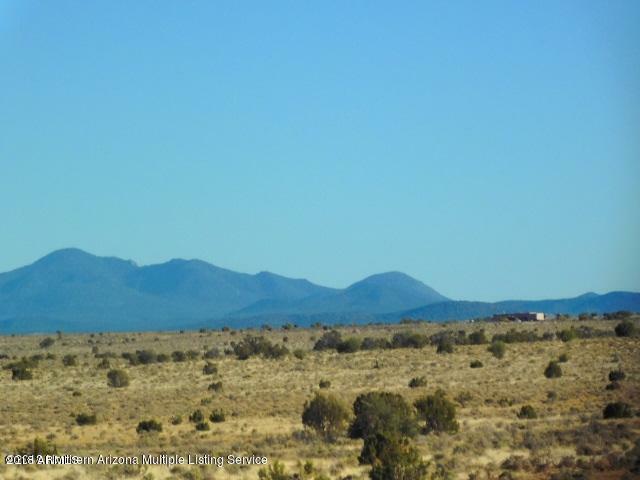 San Francisco Peaks, Bill Williams Mtn. 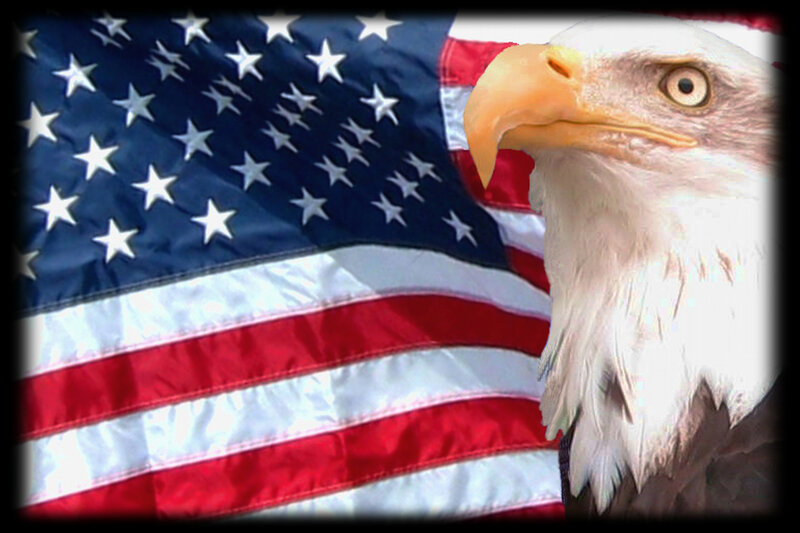 just to name a couple, are what you will gaze at from the many building sites you have to choose from. 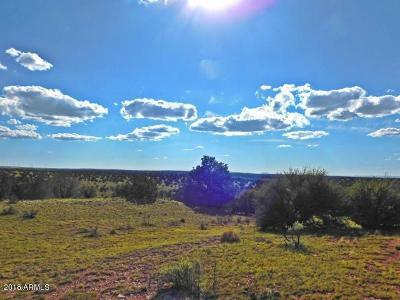 Having 640 acres in your back yard, this property is very private.